Last week, The National Archives and Records Administration (NARA) released its Open Government Plan for the next two years (2014-2016). The new plan discusses efforts to engage the public in more than 160 external projects on more than 15 social media platforms, as well as through public events, educational programs, Research Services, and Presidential Libraries. The Flagship Initiative, “Innovate to Make Access Happen,” describes digitization, description, and online access efforts via a program to digitize analog records, expand digitization partnerships, and an updated digitization strategy. I found the graphic on page 15 (reproduced above) very interesting. I have often wondered if I would be able to fully work as a professional genealogist until I retire (at least 10 years away) given all the digitization which has occurred creating easier access to the records I would once retrieve for clients (see editor’s note). When I look at this graphic stating that less than 2% of NARA’s textual records have been digitized (never mind indexed), I figure it will be a long time before NARA’s holdings are available digitally. I suspect that the same holds true for other archives and repositories possessing records of interest to family history researchers. It also reminds us that one must do "on-the-ground" (vs virtual research) research to fully explore records relevant to our ancestors! Obviously, digitization efforts are only one element of the scope of the plan. What do you think about this plan? Is it what you expected? Does it set a benchmark for other large repositories to follow? If not, why not? 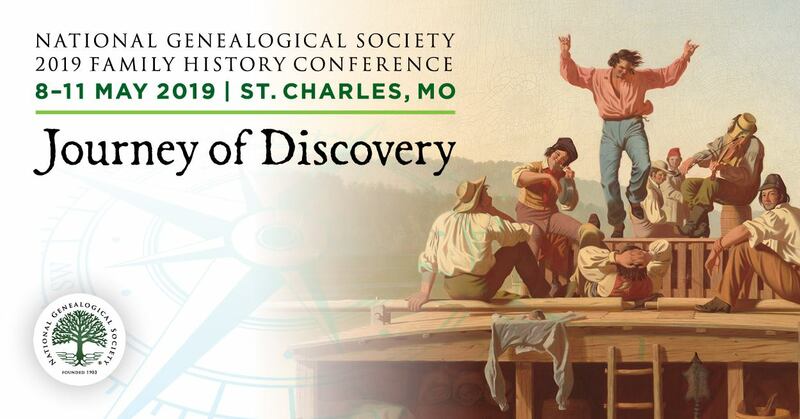 Editor’s Note: As a professional genealogist, my colleagues and I do more than records retrieval, and this post is only focusing on this one component of what we do. Season 5 of WDYTYA starts 23 July!